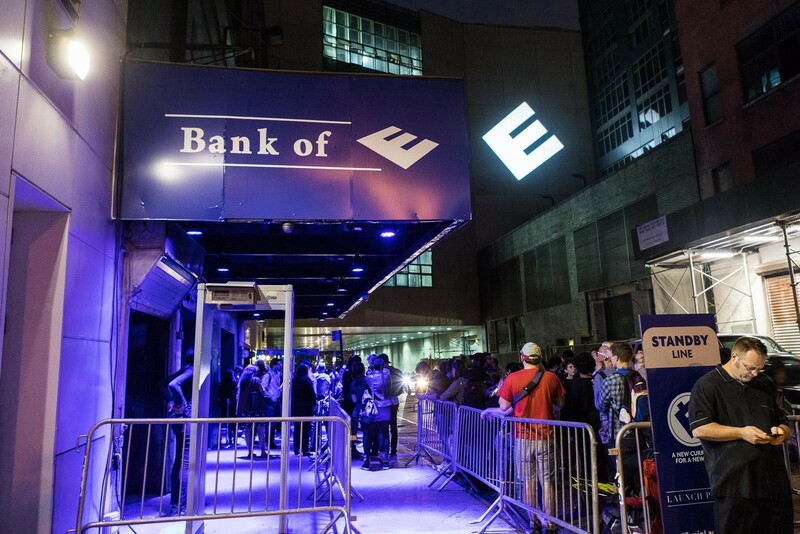 USA Network came to Ralph to create the ultimate easter egg laden interactive fan experience to promote season 3 of Mr. Robot at San Diego and New York Comic Con. 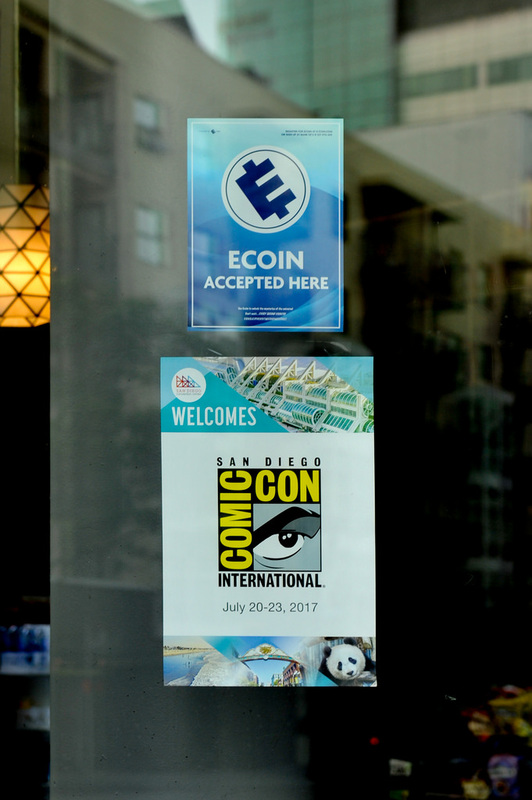 I came up with the concept to bring the fictional Ecoin digital currency into the real world by creating an app and physical QR coded card for fans to 'spend' currency during their time at Comic Con, which expanded into a huge immersive experience across both cities. 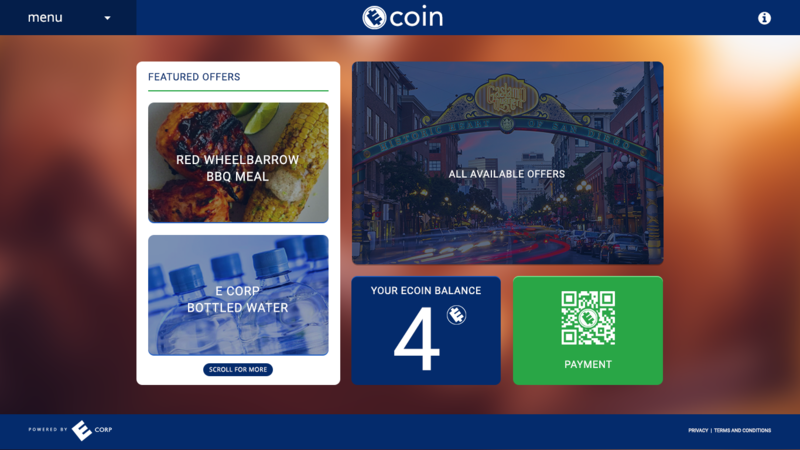 In San Diego the idea expanded into a physical build of a functioning Red Wheelbarrow BBQ restaurant with a hidden experiential trailer launch, a Bank Of E store & Ecoin sign up stations. 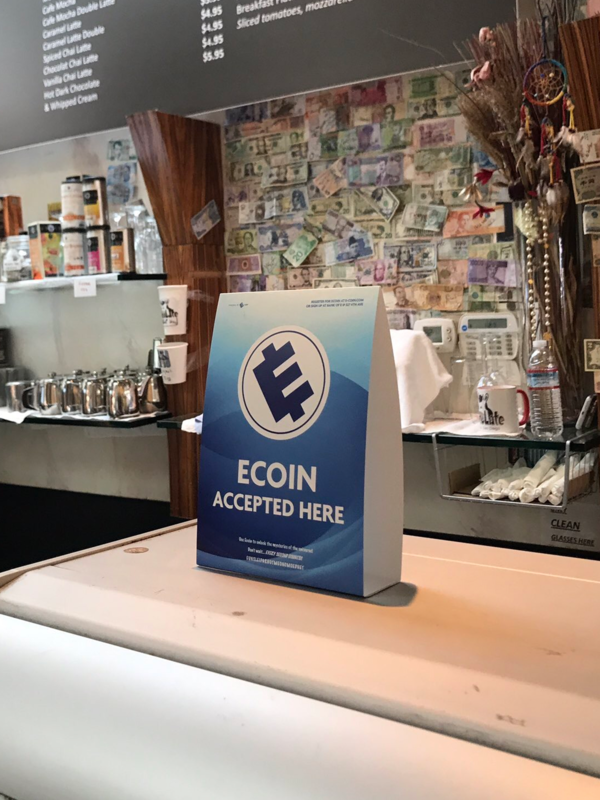 Participating vendors across the city also accepted Ecoin to 'purchase' goods. 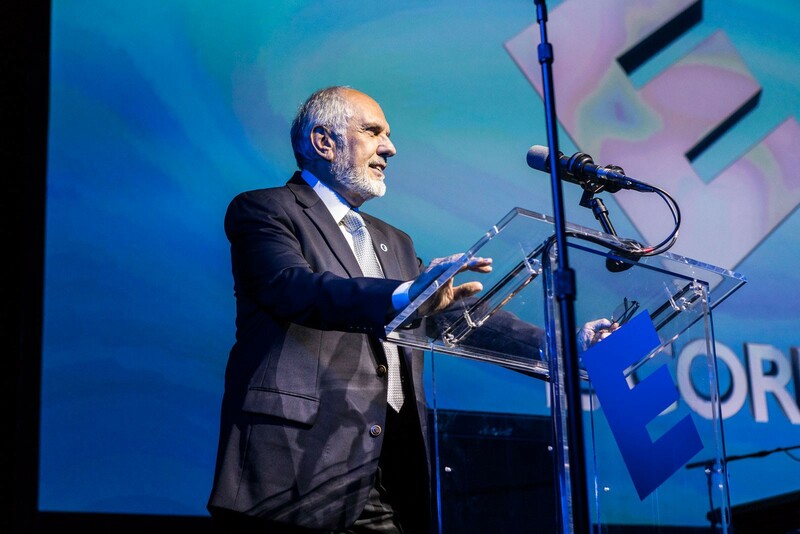 I was responsible for signage and easter egg content placed around San Diego to help fans immerse into this elaborate 'in-world' experience. 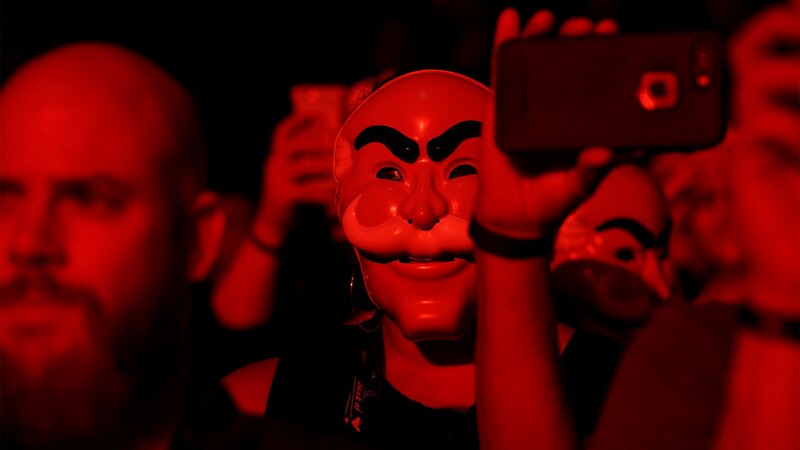 I was responsible for in-world the signage and easter egg content placed around San Diego to help immerse fans into the elaborate Mr. 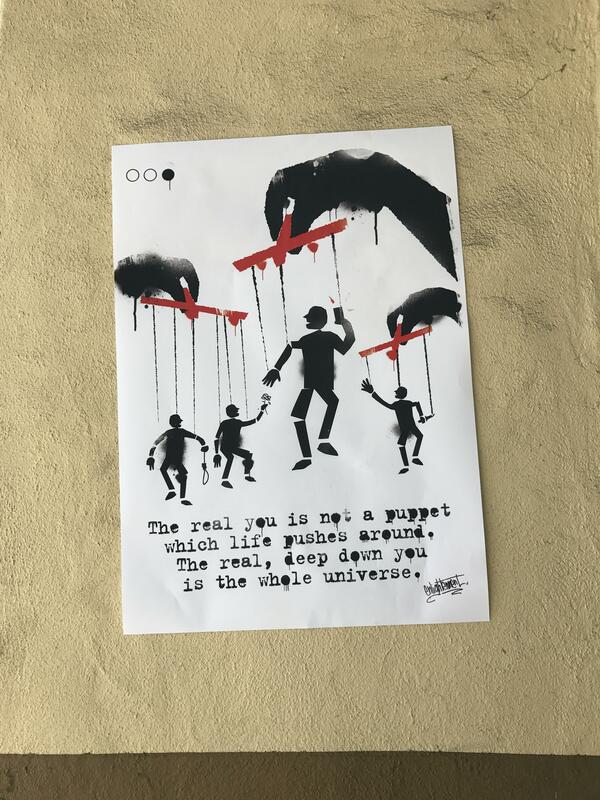 Robot experience. 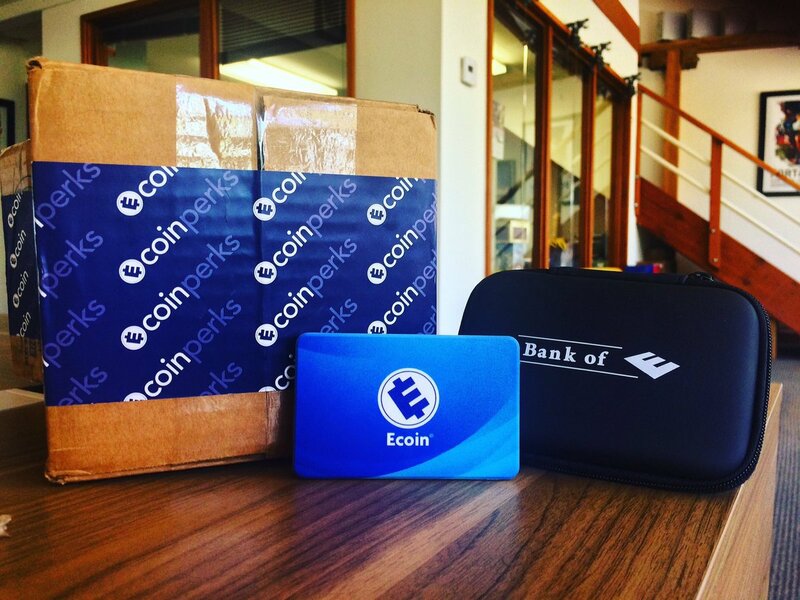 The Ecoin card became the physical extension of the Ecoin app. 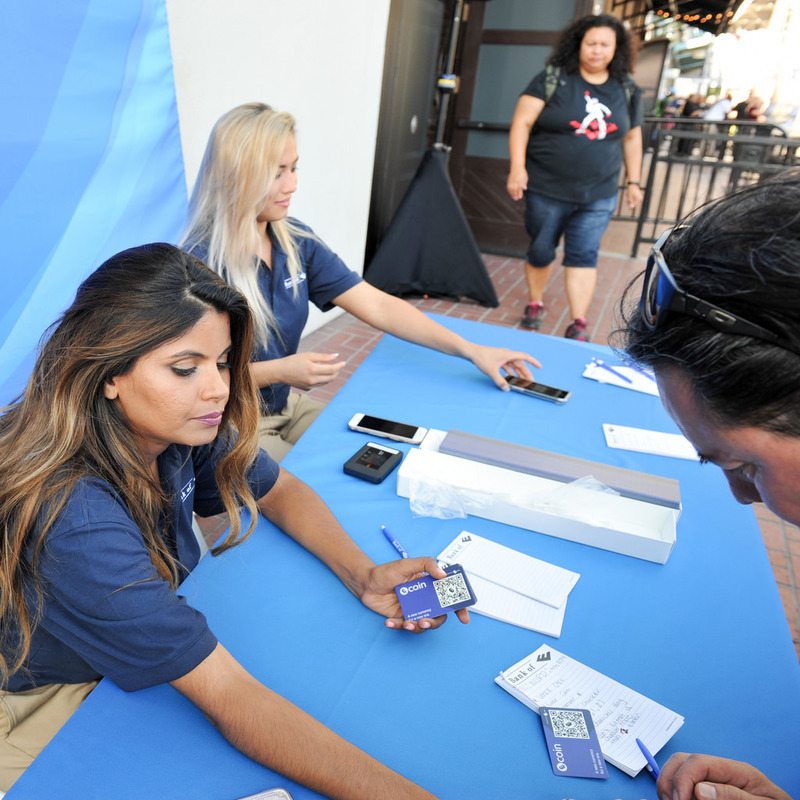 During the course of Comic Con - fans could redeem daily prizes using the app or the card. 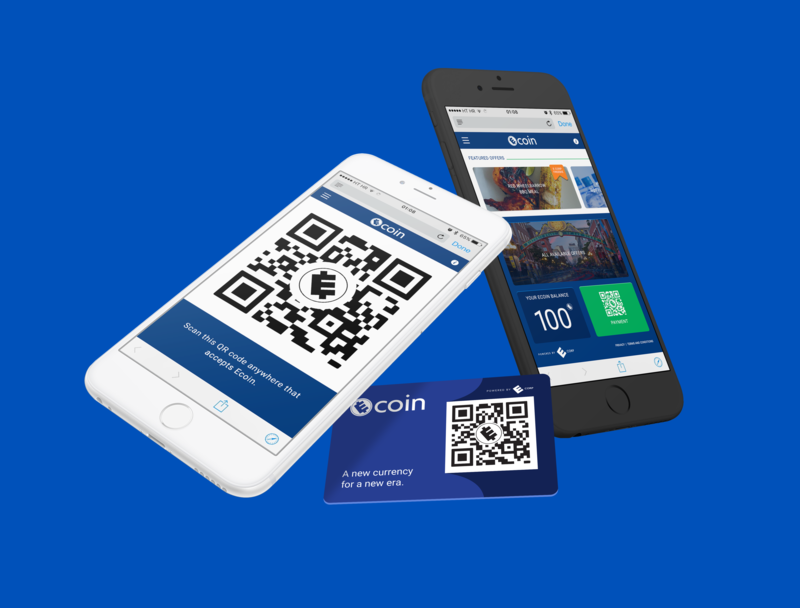 Considering the experience needed to include users on the ground at both San Diego, New York Comic Con, and at home, I designed Ecoin as a responsive mobile-first web application, which also functioned on tablet and desktop devices. 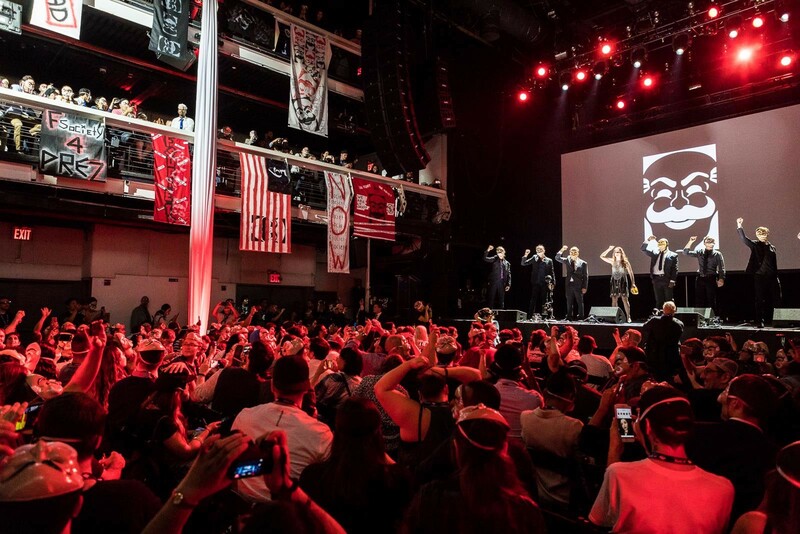 USA hosted a huge immersive Ecoin launch party where fans were recruited to become fsociety monopoly man masked anarchists. 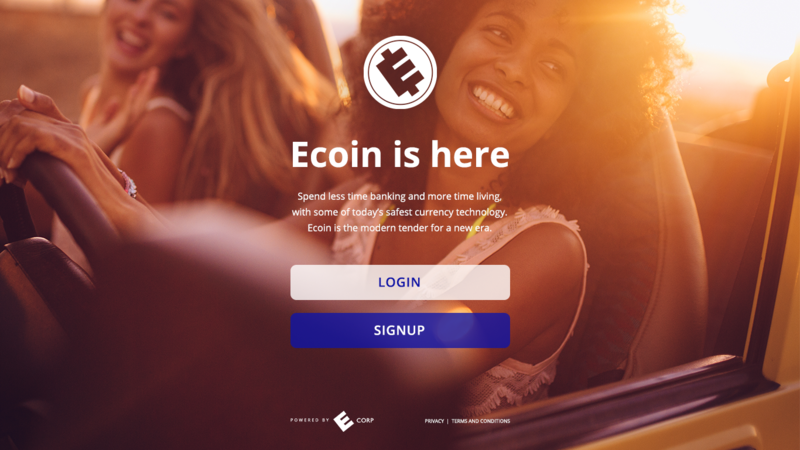 The launch also saw Ecoin shift to become Ecoin Perks. 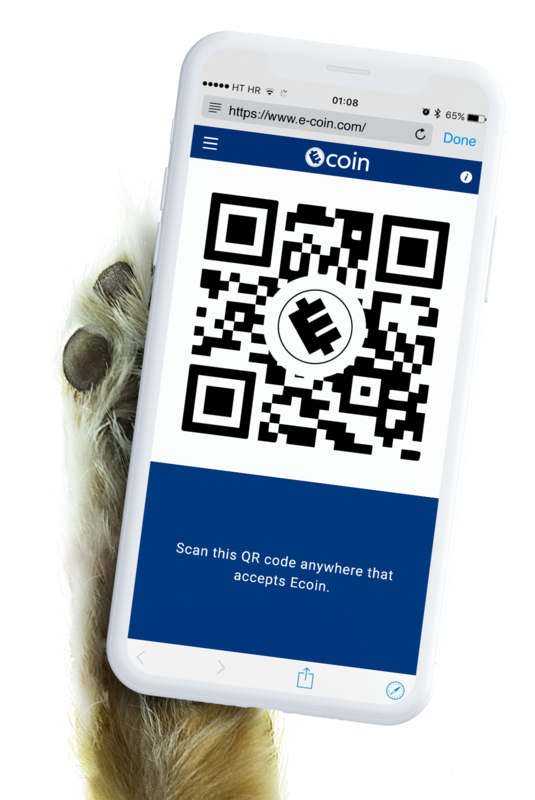 I redesigned and branded Ecoin to become Ecoin Perks for the New York Comic Con extension. 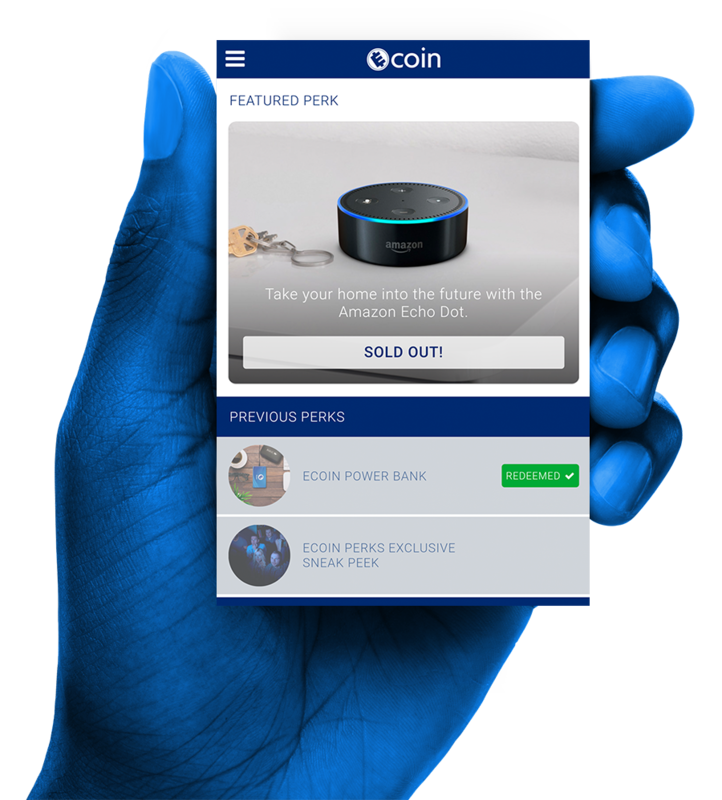 The concept shifted to become a perk that users could claim on a first come first served basis. 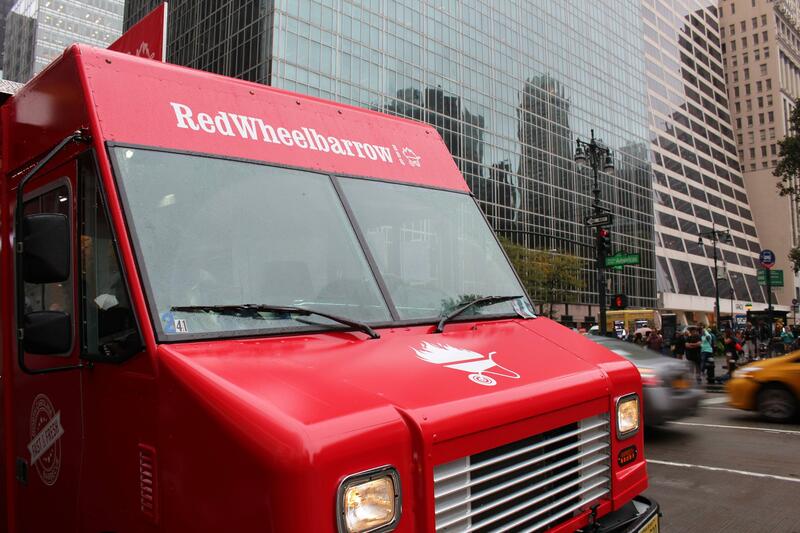 The Red Wheelbarrow concept was also integrated into this version, this time taking form as a food truck that would appear in random locations around the city. 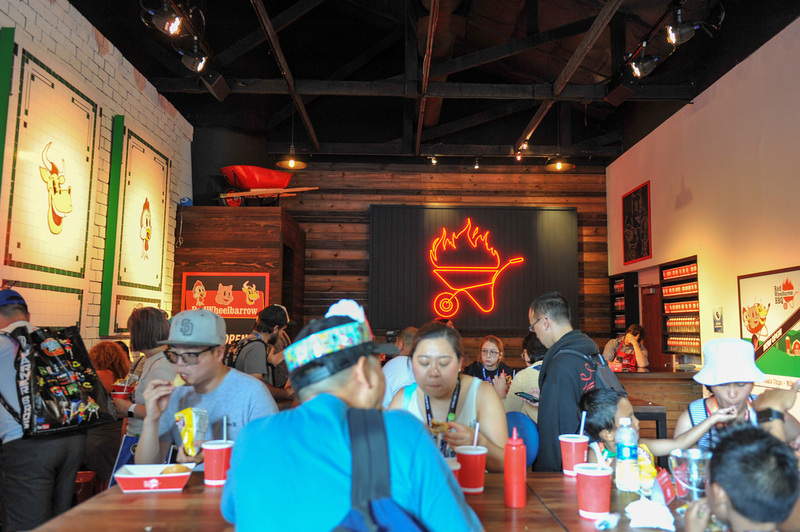 Users again could use the app to claim free food.